iStyles MacBook 12-inch Skin design of Purple, Heart, Violet, Pink, Red, Love, Organ, Magenta, Human body with black, purple, blue colors. 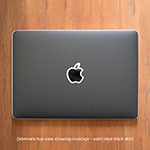 Model MB12-WICKED. 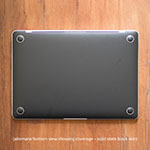 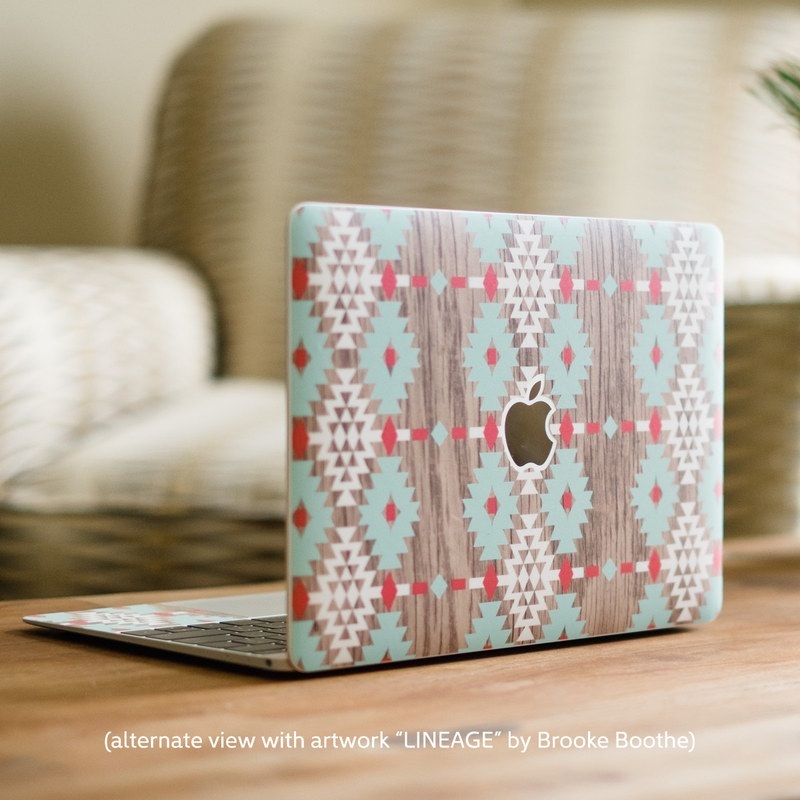 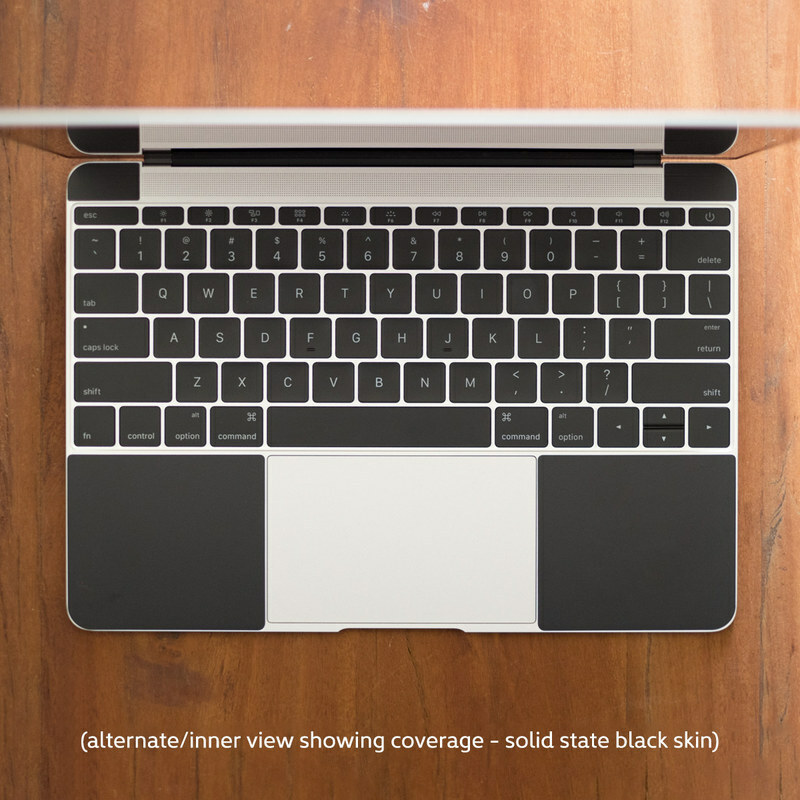 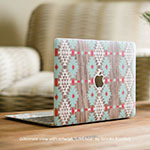 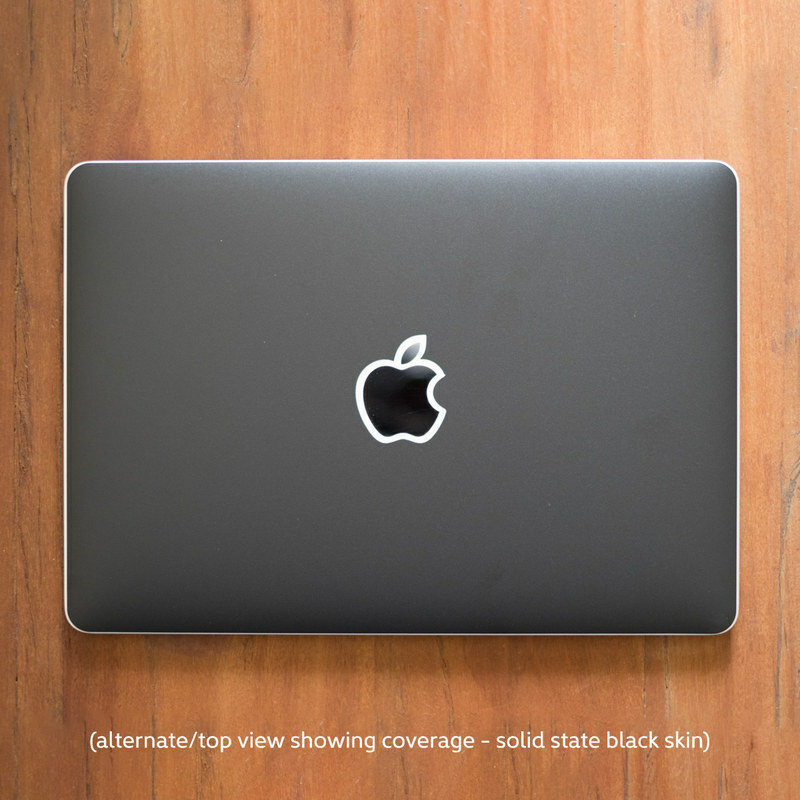 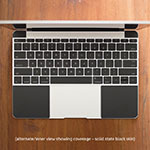 Added Wicked MacBook 12-inch Skin to your shopping cart.